Welcome, Mark Agle, P.L.S. - Nussbaumer & Clarke, Inc.
nussclarke.com » Welcome, Mark Agle, P.L.S. We are excited to welcome the newest member of our staff, Mr. Mark Agle. Mark is a NYS Licensed Land Surveyor (1987) who recently retired from a 25 year career as Manager of Real Estate with National Grid, a major northeast electric and gas utility company. He was responsible for the acquisition of all property rights necessary to support the installation, operation, and maintenance of the company’s facilities, the management of all existing company owned lands and rights-of-ways, and day-to-day administrative supervision and direction of the Western New York Regional Real Estate Department. At Nussbaumer & Clarke, Mark will develop new business opportunities for the company and provide exceptional professional services to their existing clients. He holds an AAS in Civil Engineering Technology from Erie Community College, a BS in Business Administration, and a MA in Organizational Leadership from Medaille College. 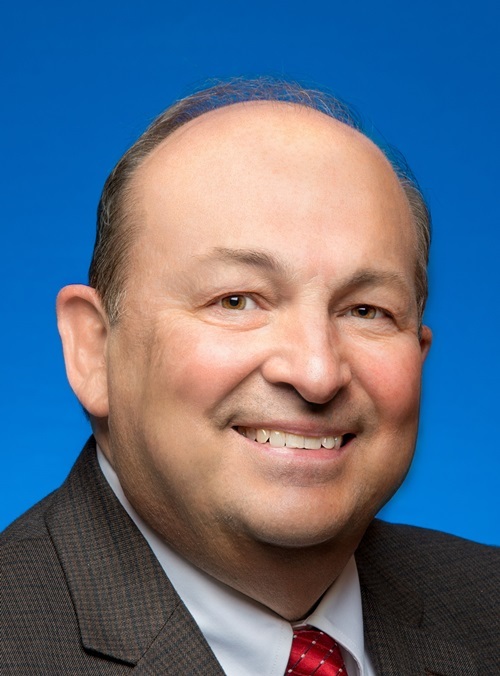 He is a current director of the Niagara Frontier Land Surveyors Association (two-time past president) and member of the New York State Association of Professional Surveyors and the National Society of Professional Surveyors.